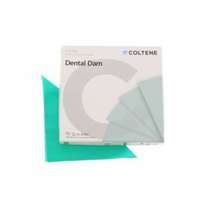 Hygenic Dental Dam is made of pure, natural rubber latex that are made to be tough and hard to tear. 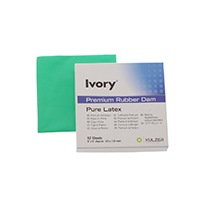 The powdered material is used as a barrier during operative and endodontic procedures. 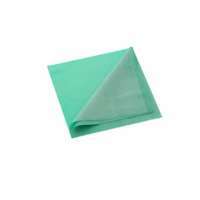 Hygenic Dental Dam limits the risk of infection from airborne saliva and blood particles. 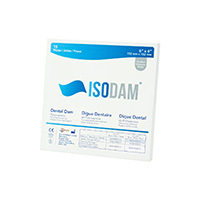 • Patients are protected against aspiration or ingestion of foreign objects.